Time for some Lynyrd Skynyrd! 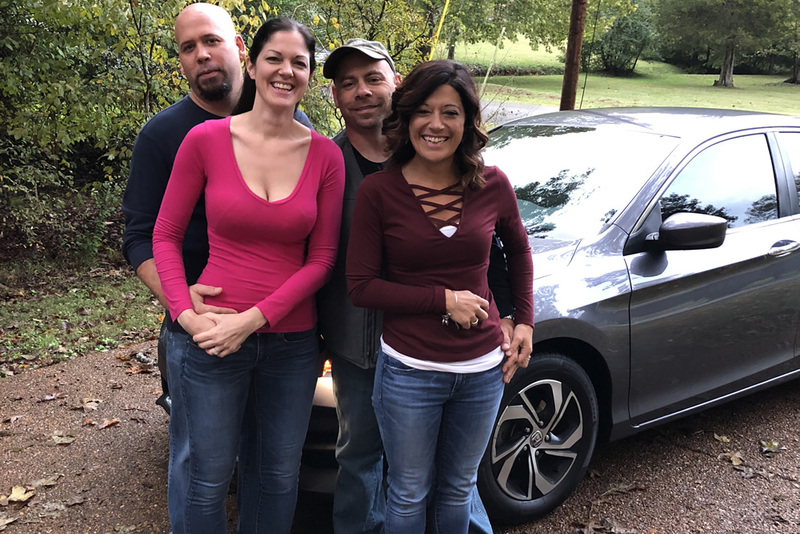 Crystal and Bubba and friends are headed downtown for some great fun….without the hassle of all the traffic and parking. Schedule today or 615-266-4273.